Regardless of its record at the time, the final home series of a team’s season is always one to be excited about — especially in the world of college sports. 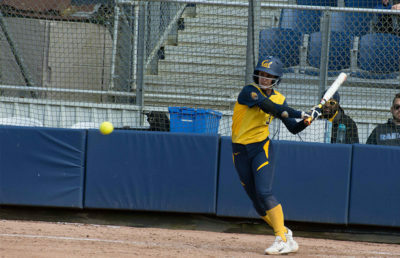 For seniors including Kylie Reed, Annie Aldrete and many other leaders on the Cal softball team, this week’s three-game series with Oregon State (27-23, 8-13) holds a greater significance than just being the last series of the year. It is likely the final time they will ever compete on their home turf. Even as postseason implications loom for both teams heading into the final weekend of the regular season, it will be a special few days at Levine-Fricke Field for the seven seniors on head coach Diane Ninemire’s squad. 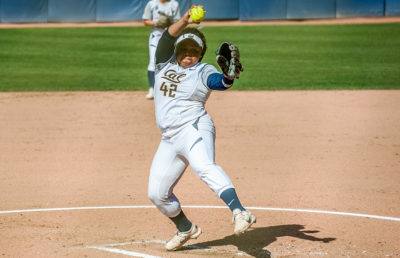 Although the Bears (28-21, 4-16) began the year with goals that included a trip to the Women’s College World Series, they now face the tough task of proving that they belong in the field of 64 for a chance to win it all. That road begins and ends this week against the Beavers, a team that, like Cal, is facing long odds at this point. To many, the writing is already on the wall. The Bears’ .200 winning percentage in Pac-12 play says it all — undeserving of a postseason berth. But a 24-5 record against nonconference teams, ranging from the likes of Kent State to North Carolina, might land Cal an at-large bid in the field. It’s fate will be determined this Sunday night on an ESPN selection show. First things first, a date with the Beavers. Unlike the Bears, Oregon State’s season has featured signature wins over powerhouses such as No. 9 Washington and No. 10 UCLA. The one-two punch of junior infielder Alysha Everett (8 HR, 43 RBI) and senior pitcher Taylor Cotton (2.57 ERA, 13-8 record) has carried the Beavers to a respectable 8-13 Pac-12 record in a conference that features five teams in the top 15. The Bears may not have had a lot to cheer about the past few weeks, but a single victory over No. 22 Arizona State last weekend means that they are no longer winless against ranked teams, a victory in and of itself. Out of all of redshirt sophomore pitcher Zoe Conley’s 39 appearances in the circle, her one-hit shutout in Sunday’s 3-0 win stands out the most. 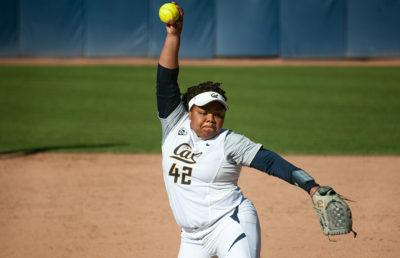 A dominant Conley outing (or two) this weekend could be the deciding factor that helps the Bears sneak into the postseason tournament. 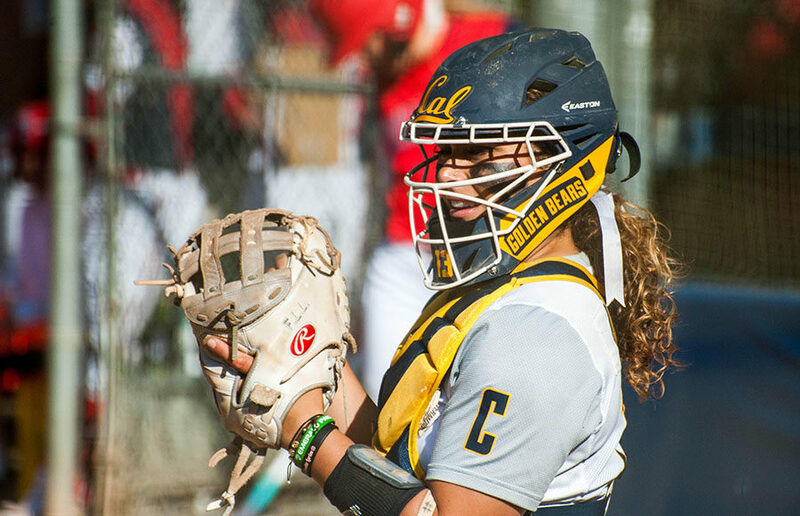 Put simply, if Conley is on her A-game, Cal can compete with just about anybody — assuming the team scores some runs. It will take more than just Conley to take down the Beavers beginning Thursday, who stole two out of three against No. 14 Utah this last weekend. Perhaps the seniors, in their final home appearance, can be the difference maker in a series that features two even-matched teams.